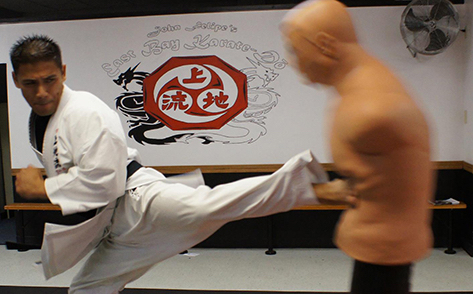 composition, skill level and self-defense skills by mastering the art of Okinawan Uechi-Ryu Karate. 2 Lesson Trial Course $29.95. Includes FREE Uniform. 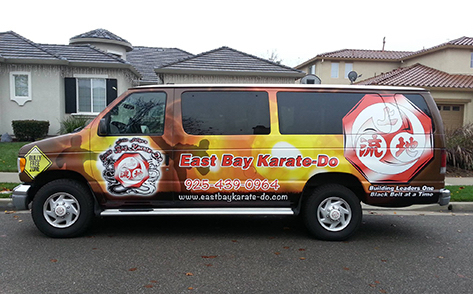 Call us at (925) 439-0964 or Contact Info! 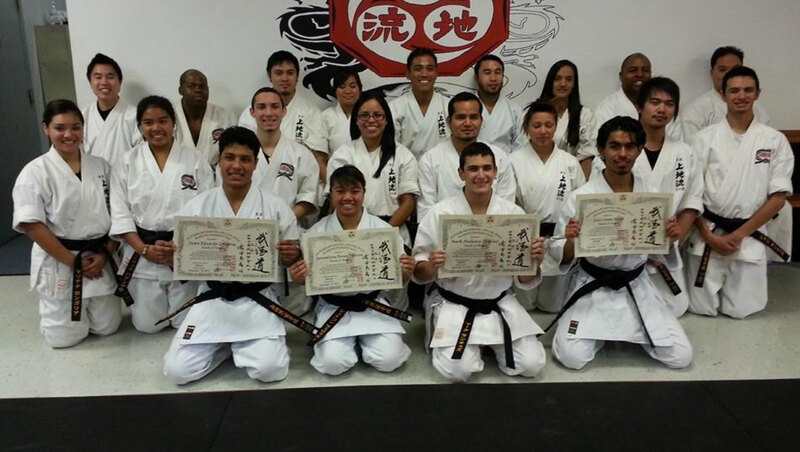 If your goal is to master karate or evolve your body to a new you, our programs are designed to exceed your expectations. 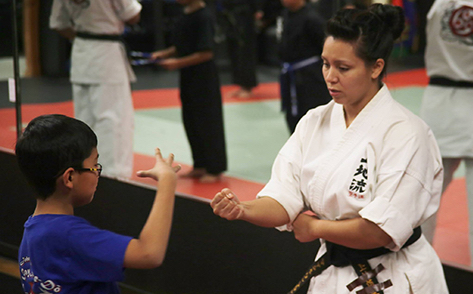 Our specialized Little Ninja’s Karate program is an age-specific curriculum that is professionally designed to teach children important life skills in a fun, exciting and enriching manner. 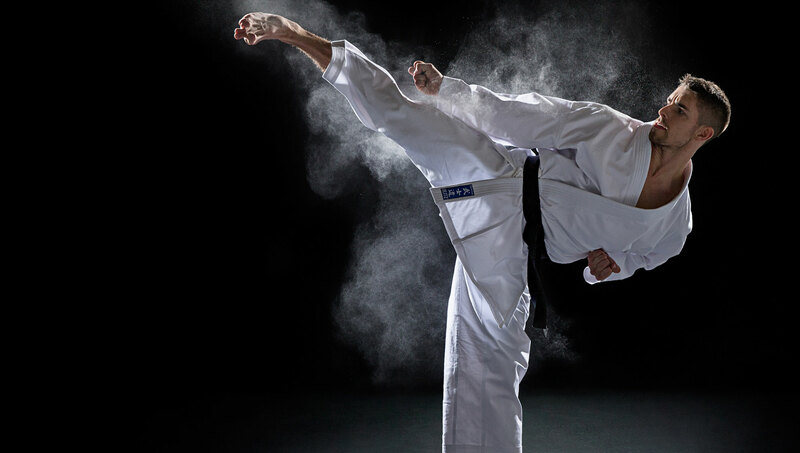 You will gain confidence and self-esteem by improving your physical fitness, body composition, and self-defense skills by mastering the art of Okinawan Uechi-Ryu Karate. 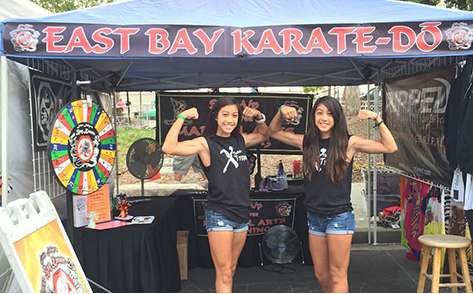 See our latest information for news and promotions! 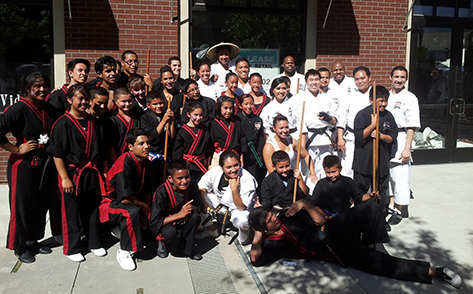 What do you or your kids need help with when it comes to karate? Please let us know, we’re here to help. 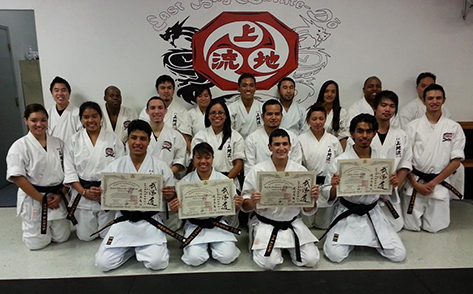 This crew put in their first class this past Saturday. Great work!